range in size from 6″ to 36″. playing with the blocks and their sizes. pics I took along the way. so the combinations are endless. 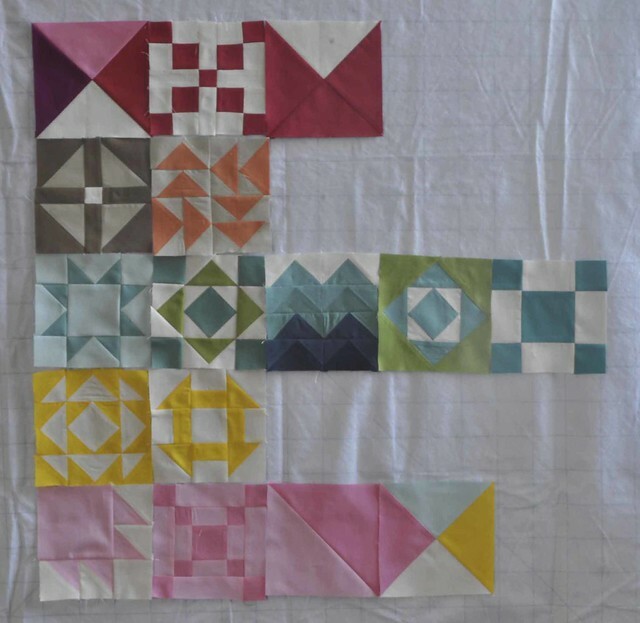 Shown above are some of the 6″ blocks lined up by color. have all your blocks done. Just keep going and going and going. or you could just put together some of the 6″ blocks and be done. working with the bella solids. Finally the quilt top was done. Natalia Bonner of Piece n Quilt. 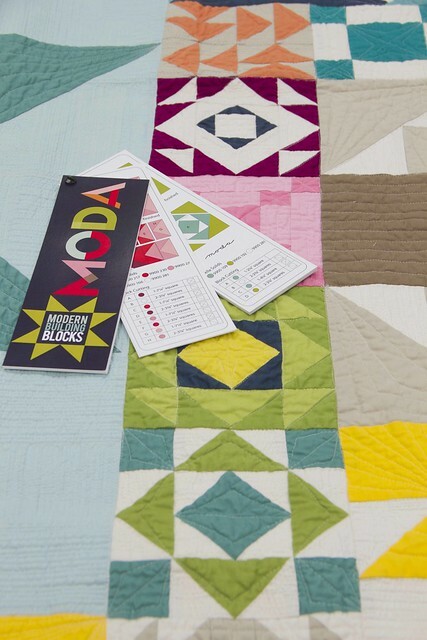 Are you making the Modern Building Blocks quilt? 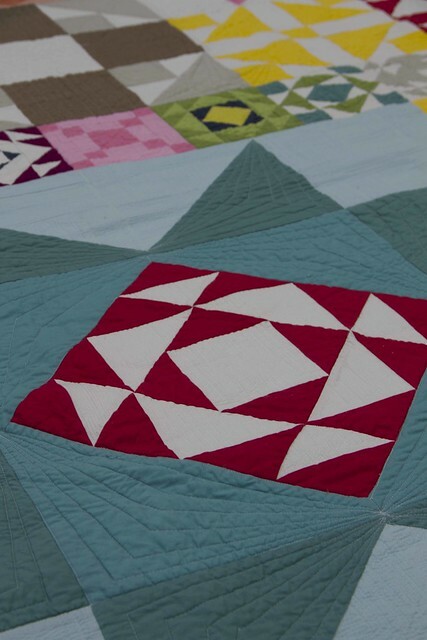 If so leave a comment with a link to your quilt. to discover all kinds of yummy eye candy. 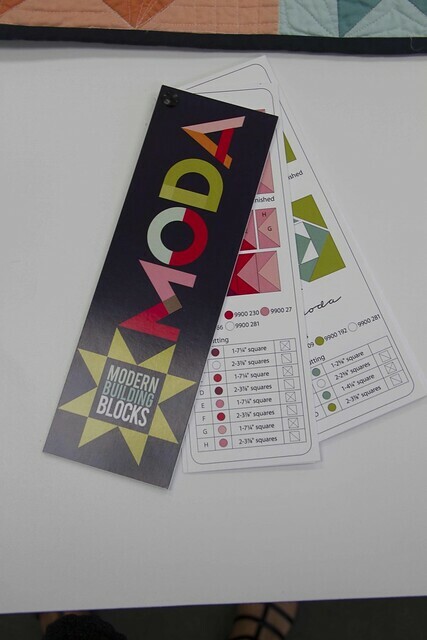 Maybe I missed it… Where can I get a copy of Modern Building Blocks? That little "book" looks interesting. Where can I get it? 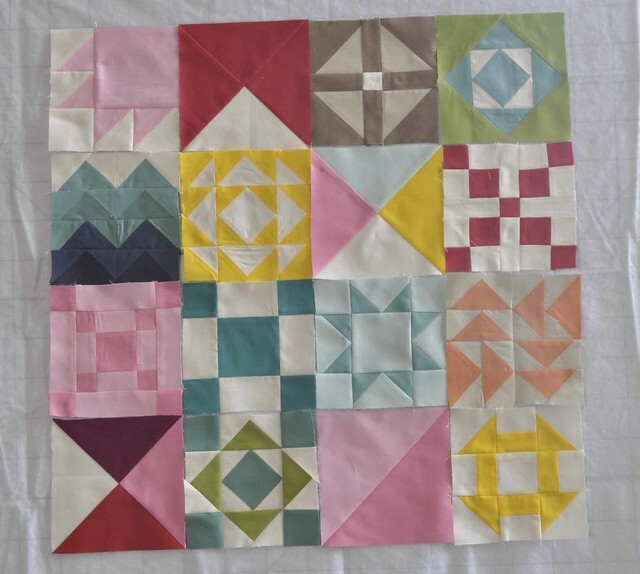 This is a super fun project! Yours turned out fabulous! I had thought about solids… but, really trying to use what I have in stash. I hope to start mine in January. Moda did an awesome job of putting this pattern together! 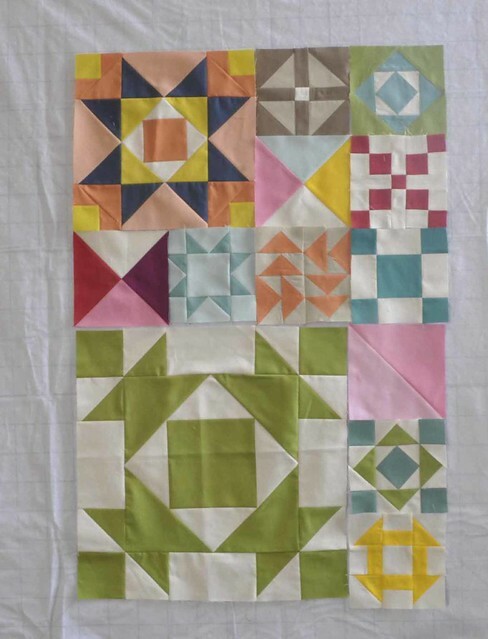 I see many different quilts coming from this in the years ahead!